It’s almost Thanksgiving! This is my first one as a plant-based vegan. I’m invited to a vegan potluck – a gathering of new sweet friends that I’ve come to know over this transformative and exciting year. First I was thinking, “What do I bring?” And then Thankfully, I came across recipes posted by “The Healthy Librarian”. Her blog is called “Happy Healthy Long Life” and what’s not to love about that?! I am so thankful for this woman! I sincerely hope she reads this because I’ve tried two of “The Top-Ten Thanksgiving Week-End Family Favorites List” and trust me, they have not disappointed! In fact, I am so impressed with what I’ve made so far that I’m planning on making ALL the recipes that she’s got on the Top-Ten list! 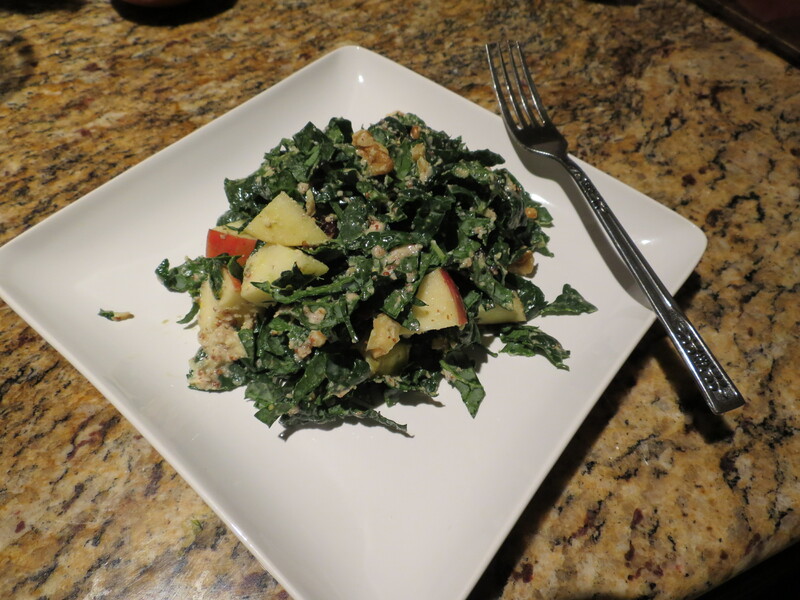 The other recipe I tried out was the “Kale Waldorf Salad with Honey Crisp Apples, Toasted Walnuts & Creamy Dressing”. Now I love kale! I do! I would marry kale in a heart beat if I could! I have an inner knowing that kale would sincerely do the right thing being at the “top of the food chain”. Kale would stand by me through thick and thin, in perfect health & harmony (notice I left out sickness!) I just have complete faith in Kale! Plus, read below! Kale is good for your heart! I’m IN!!! What’s not to fall in love with? Good for your heart, mind & body! Kale is a Win-Win vegetable! However, always go for ORGANIC with this one! 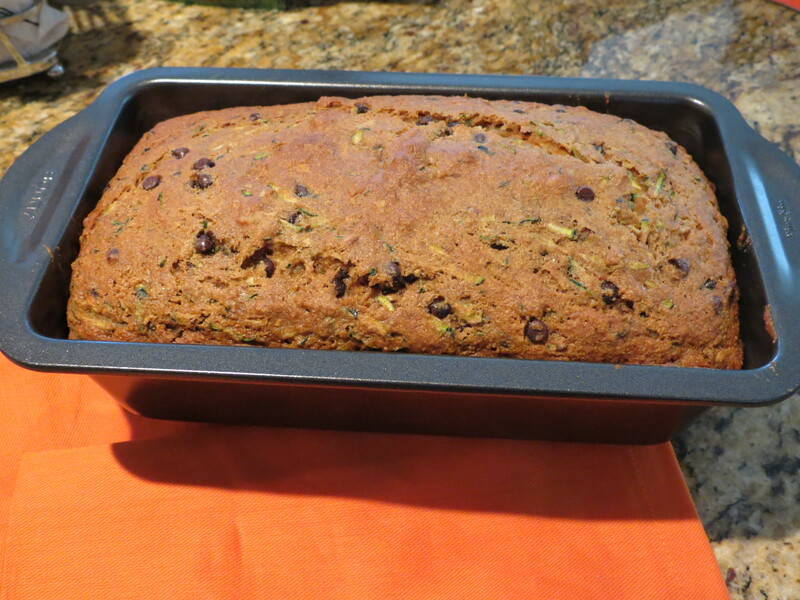 Again, for the recipe, just click on the link below the photo! This salad was my dinner the other night. Trust me, it was quite filling just in case you’re thinking, “Is that all you ate?” Yes, it was plenty! Trust me! Enjoy your own preparations for Thanksgiving!